The Partner Online has the ability to geo-fence. 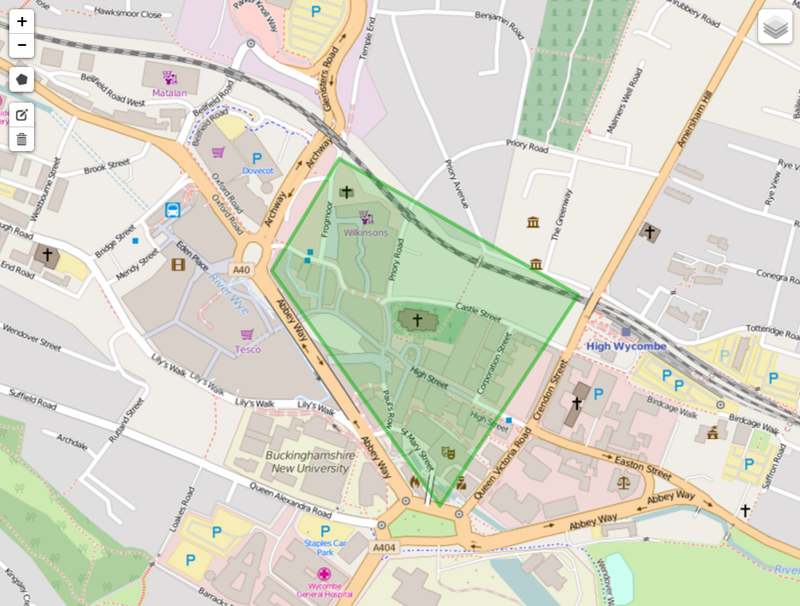 An area can be plotted using the map tool online as below to use the geo-fencing functionality. The dashboard notification or email can be activated when a handset or group of handsets enters or leaves the plotted area. Multiple geo-fence zones can be set up to provide flexibility and to provide notifications for the dashboard to provide alerts if a handset leaves or enters a site.